I have been living with anxiety all of my life. Last June, I was hospitalized for an anxiety attack. Do you ever get the sense that you are living in fast forward? Do your thoughts often race? 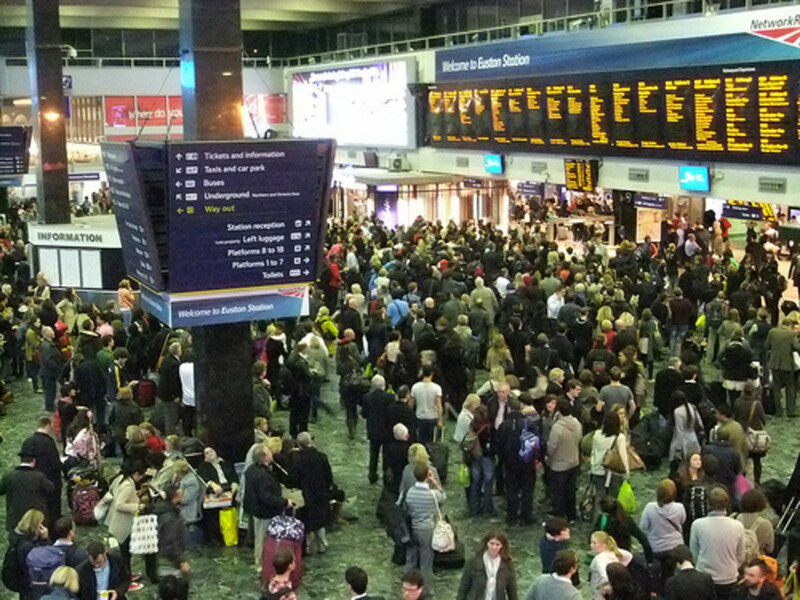 Are you often overwhelmed? Do you have a fear of unexpected events? 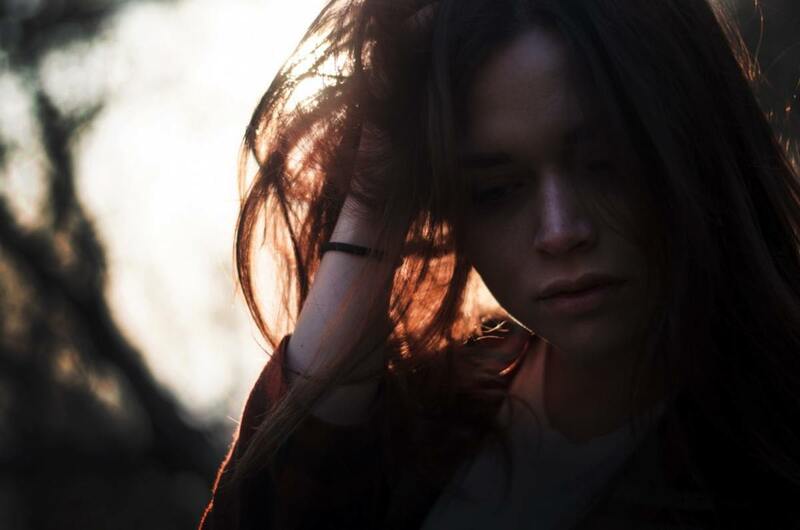 If you answered yes to any of these questions, you may be living with an anxiety disorder. Anxiety disorders have become a popular diagnosis over the years, and it may be considered a part of other mental health disorders. My personal anxiety disorder falls under the umbrella of my bipolar diagnosis. I have been living with anxiety all of my life. Anxiety disorders is a mental health disorder that needs to be treated as a medical condition. When a person has diabetes, they are often treated with medications, such as insulin, but they also need to change their behavior in regards to eating habits and self-care. Diabetes is a serious medical condition and can be life-threatening if untreated. Anxiety disorder is also a serious medical condition, as it may lead to disruptive and threatening behaviors. According to the Mayo Clinic, an anxiety disorder is diagnosed using several assessments and evaluations. 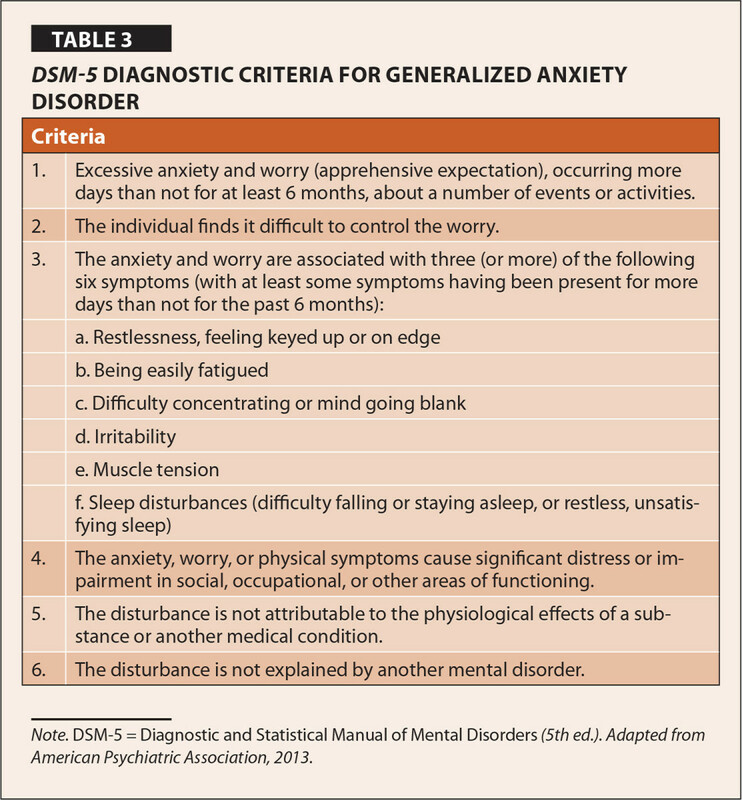 Experts and medical professionals should use the criteria from the Diagnostic and Statistical Manual of Mental Health Disorders (DSM-5) to diagnose a generalized anxiety disorder properly. 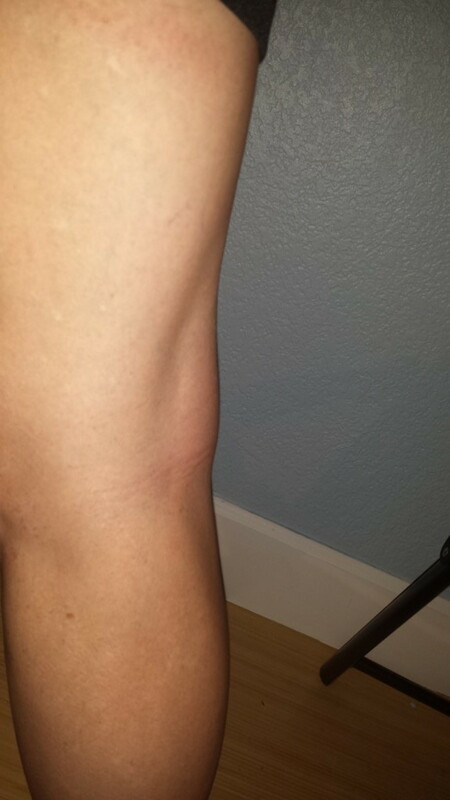 Ask informal questions about symptoms, and the patient's medical history. This may include the doctor to examine your medical files to determine a pattern of conditions, treatments, or previous patient medical complaints. The doctor should use at least two of the above evaluations to determine a diagnosis of a generalized anxiety disorder. Best practice in diagnosing an anxiety disorder is to use all four of the evaluation methods listed above to be able to implement an effective treatment plan. 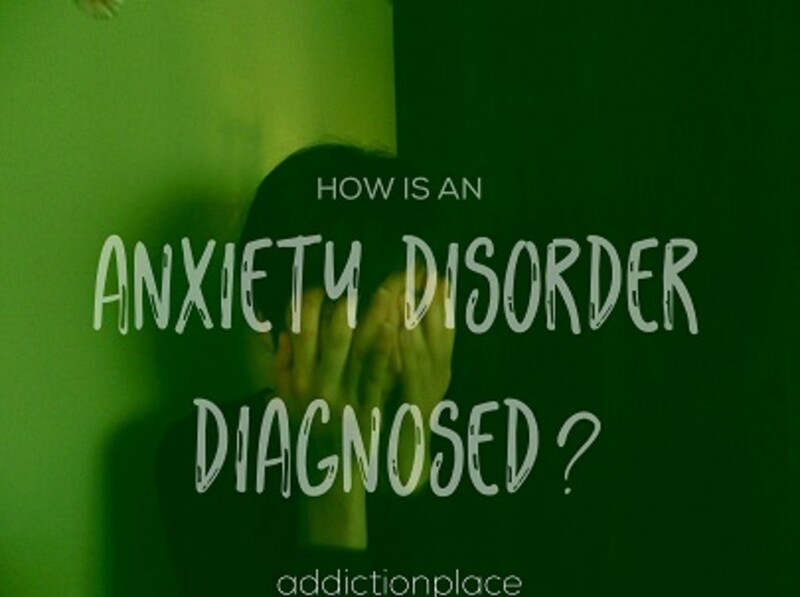 During the medical evaluation process, doctors and medical professionals are required to look for specific symptoms related to anxiety that are listed in the DSM-5. Anxiety disorders may be concurrent with different mental health disorders such as: a) phobias, b) depression, c) bipolar, d) substance abuse, and e) post-traumatic stress disorder. 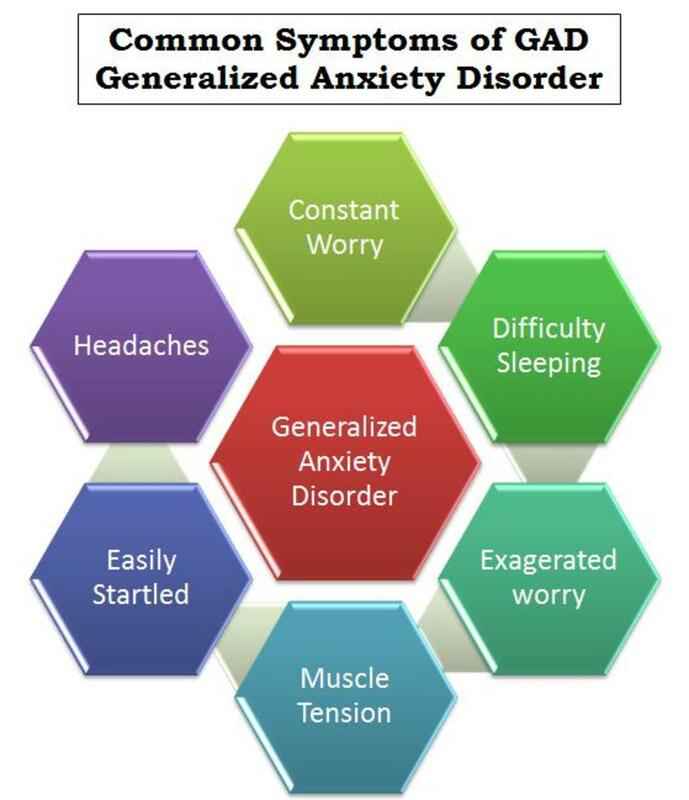 There are many signs and symptoms of a generalized anxiety disorder, but there have been specific symptoms and signs that should be exhibited for a proper diagnosis. Excessive worry and anxiety about a variation of events, topics or activities. Adults and children have different diagnosis criteria. For adults, at least three symptoms below must be present, and for a child, only one symptom is required for a diagnosis. Best practice, is for children to exhibit more than one of the symptoms though. If there isn't more than one symptom, different medical diagnoses, such as ADHD, should be ruled out before proceeding with a generalize anxiety disorder diagnosis. I have always had a people-pleasing personality, and I exhibit excessive worry about past and future events. My worry usually doesn't have any validity, but to me it is very real. Last June, I was hospitalized for an anxiety attack. I thought I was having a heart attack, and was taken by ambulance to the Austin Heart Hospital in Austin, Texas. This all started when I was having physical symptoms of heart problems and those symptoms were severe enough that I went to a cardiologist for evaluation. After doing a few tests, the cardiologist determined that I may have had a slight heart attack in the past, and wanted me to go have further testing done. I waited to receive a phone call from the hospital where the tests were going to be conducted, and when I finally did, the person said I would have to wait three weeks to have it conducted. The worry of dying came over me, and all I could think about was falling over of a heart attack. I was having all of the physical symptoms, such as numbness in my face, high blood pressure, high pulse rate, and tightness in my chest. 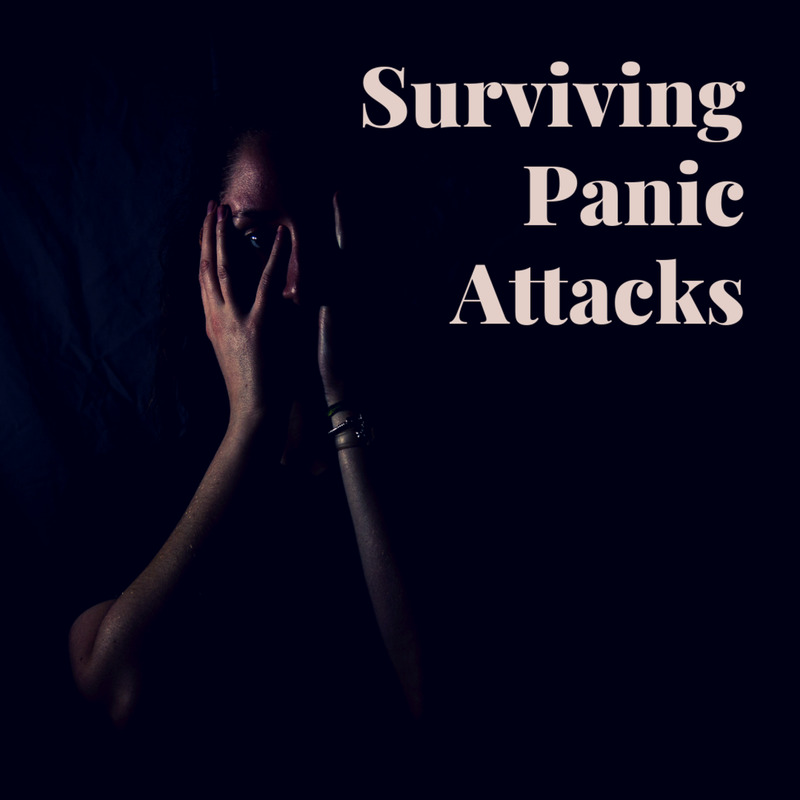 In June, I looked in the mirror and thought my face was drooping from a heart attack and stroke, but it turns out that it was my psychological perception from my anxiety. In my diagnosis of bipolar and an addiction disorder, I went back to my psychiatrist and he determined that I had an anxiety disorder after formal evaluation, and seeing the results from the heart hospital medical records. He suggested that I go to Cognitive Behavior Therapy, and buy a couple workbooks on this type of therapy. I bought the workbooks, and inquired about the Cognitive Behavior Therapy, but my insurance wasn't going to pay for it. I don't have the money to pay $150 a session, and have not been able to go. I do review the workbooks, and with medication, my anxiety has been more controllable. If you are experiencing anxiety or have a generalized anxiety disorder, I recommend that you research Mindfulness and Cognitive Behavior Therapy workbooks on Amazon, or a different website that you use to purchase items. I have general anxiety disorder, as well as depression, and have found that for me, they are managed best through the cognitive behavioral approach. Whenever my anxiety or depression flare, I can trace them back to the distorted thought processes that I am using at the moment. Before I realized this, I had several emergency room episodes where I felt that I would die from either a heart attach of an asthma attack. 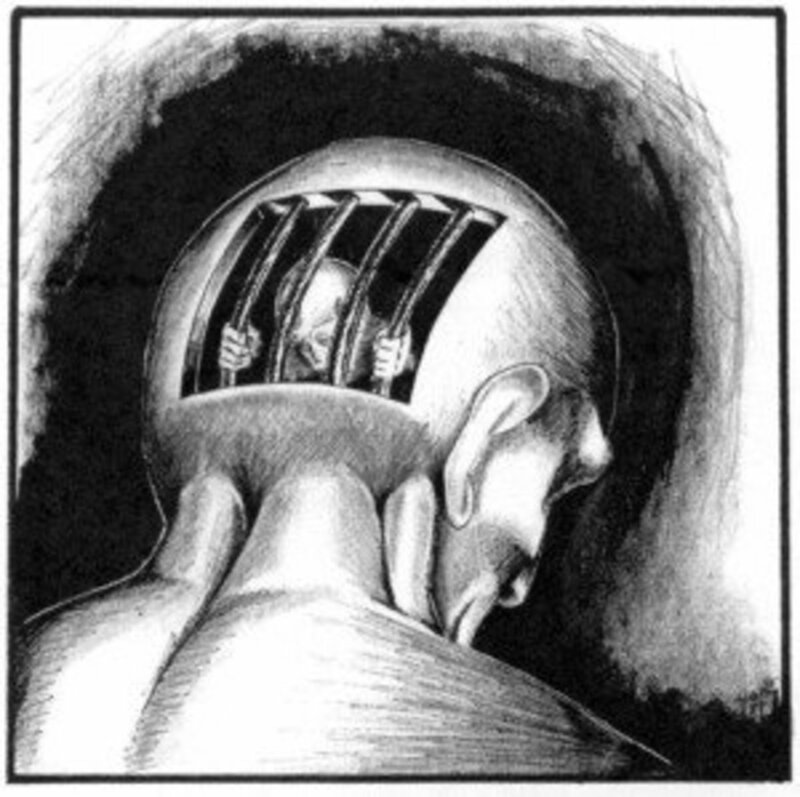 I was in and out of therapy numerous times, and would frequently fall into suicidal ideation. Cognitive Behavioral Therapy has been a life saver! Good information and suggestions. Meditation and soothing music also are reputed to be very helpful in calming anxiety.